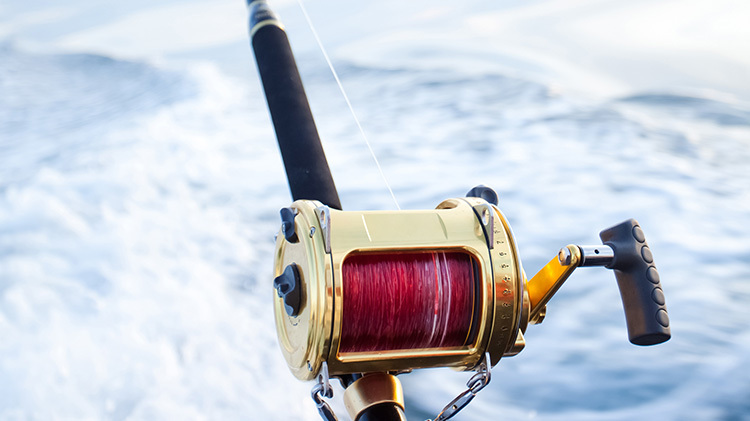 Experience a relaxing day the North Sea and try to catch cod, whiting, and other fish. Veterans and rookie fisherman alike are welcome. Appropriate types of rods, fresh bait and tackle will be provided. For additional information, including departure and return times, contact Outdoor Recreation.